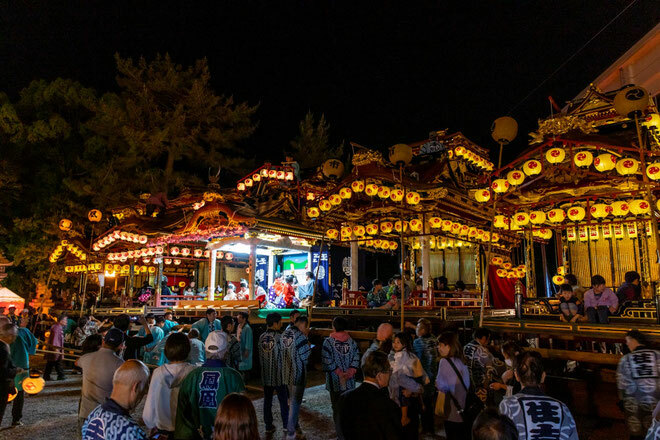 Festival is a festival of Miwa shrine that lasts over 300 years. 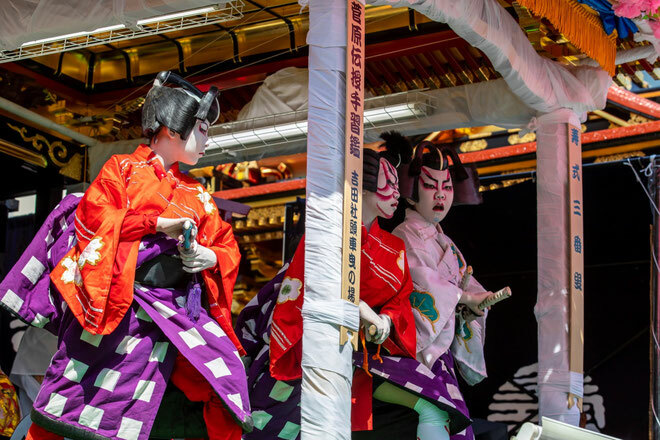 It is a big festival where there are three luxurious five shrines (Yama) and three big shrines from the Edo period. From Tokai-kanjo Expressway Ogaki-Nishi I.C.-30min.